From the 29th to the 31st March, the CSM IMG (International Mining Games) teams competed against other mining schools from around the world. 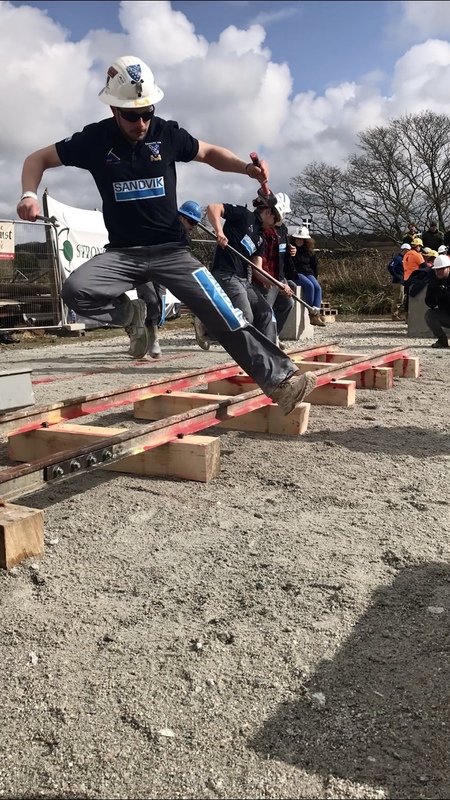 Over the Easter weekend Cornwall saw Camborne School of Mines host the 40th International Mining Games. 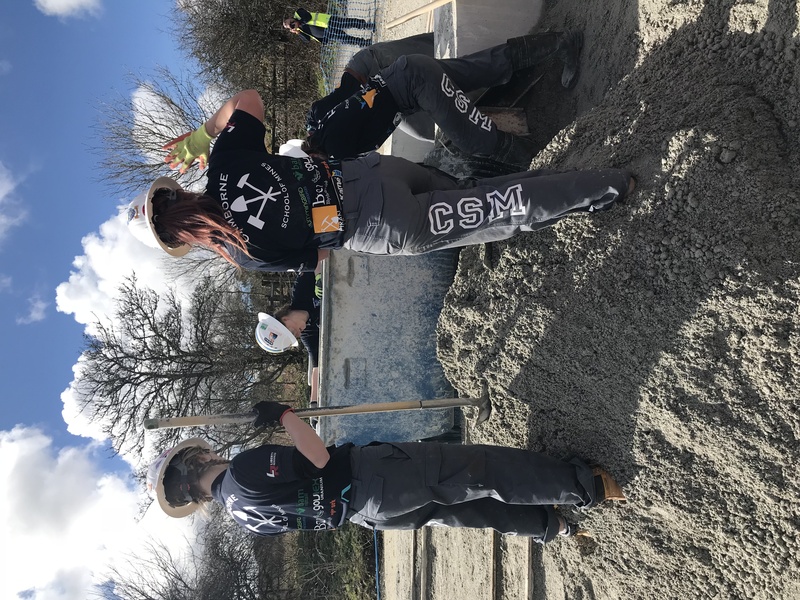 After months of practice, 39 teams from mining schools all over the world finally came to Camborne, Cornwall to tackle seven incredibly demanding challenges derived from traditional mining techniques, each one testing the strength and skill of the competitors. It was three days filled with action, and what seemed like enough pasties for a lifetime. The atmosphere was dense with fierce competition as the teams mucked, sawed and drilled their way through the weekend, battling it out to win the trophies and respected title of world champions. Leaping into action on track. Credit: Alexandria Bell. 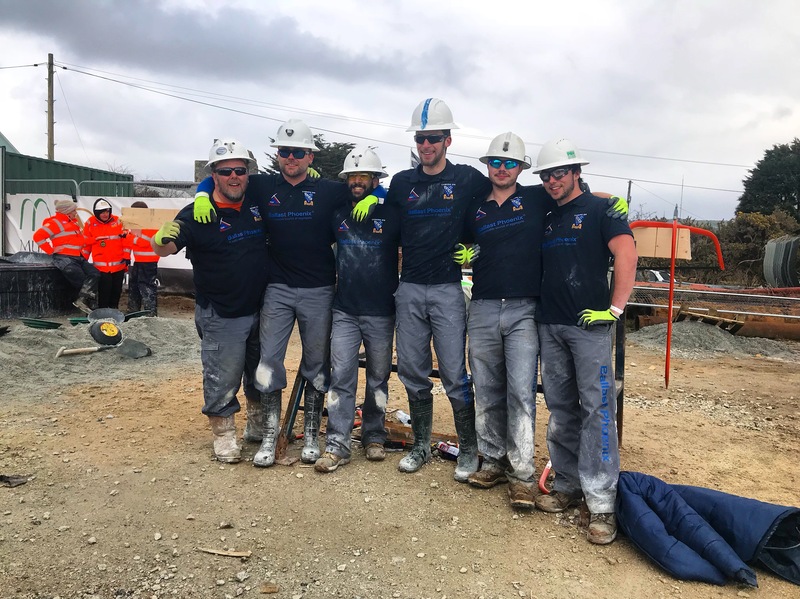 Team Great Britain, made up of students from the Camborne School of Mines, performed incredibly well throughout the competition and saw plenty of success in the seven events, despite a few gruesome injuries. CSM Women’s A won seven medals across the weekend and came second overall in their first competition, and there were some record-breaking achievements from CSM Men’s, such as Team Ballast Phoenix who completed swede saw in just one minute and four seconds, averaging on 10.6 seconds for each team member to saw through a 6’’x 6’’ piece of timber. CSM Ballast Phoenix after swede saw. Credit: Alexandria Bell. 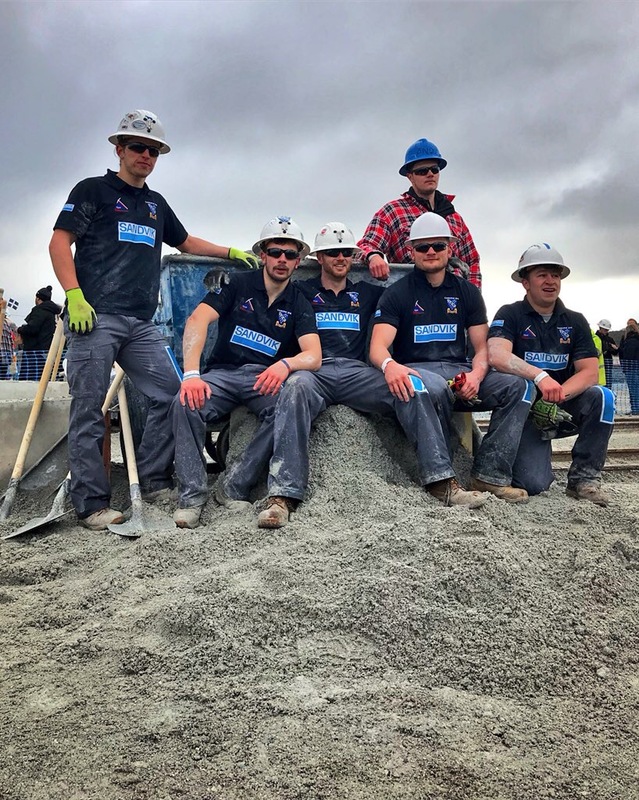 CSM Team Sandvik stunned spectators after completing the hand mucking event in just 1:58, the only men’s team to get under two minutes, an achievement which set them on a path of successes which led to them claiming the title of the overall men’s champions of the International Mining Games. There was an overwhelming sense of pride from CSM students and spectators alike as the team took the trophy on home ground. Alex Perry, Captain of Team Sandvik, said “I’ve wanted to win the IMG since I started two years ago. I remember Angus last year saying we have to win drill which we did, and we needed to reclaim the mucking title after losing out on gold last year. The trophies that all the CSM teams won proved how much time and effort was put into training and we are all so pleased to win the IMG overall with so many medals!”. Sandvik after their record-breaking hand mucking. Credit: Alexandria Bell. CSM Women’s B team preparing for hand muck. Credit: Alexandria Bell. Drove down from Plymouth to watch the games on Saturday – brilliant! Despite the cold wind, thoroughly enjoyed it! My congratulations – and “Well-Done’s” – to all the treams and team-members, but also their helpers, and everyone else involved who made it all such an action-packed event. Special thanks to CSM as this years organisers. Commiserations to the two guys who at the finish decided to do high-dives into the panning-tank!!! Your article and photos do full justice to the event, great. But where was WMN? I can’t find any mention at all, after doing a web-search. Thank you – we’re glad you enjoyed the games as much as we did! Any extra information from the weekend can be found on the CSM IMG webpage, http://www.csmimg.com, or you could message their Facebook page!